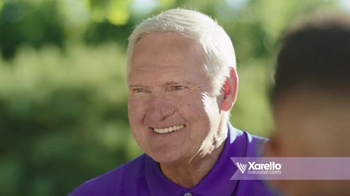 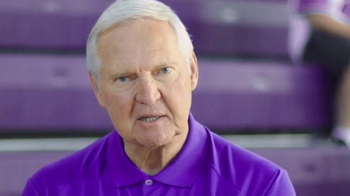 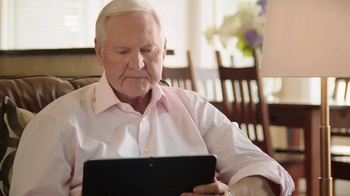 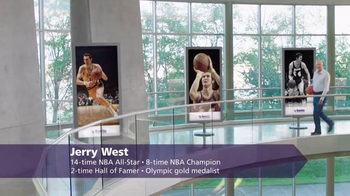 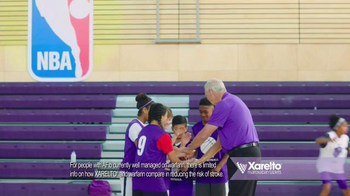 Former NBA player and hall of famer Jerry West loves basketball, it's his life. 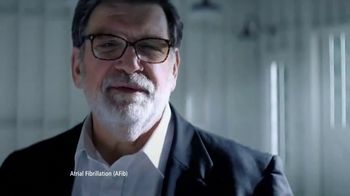 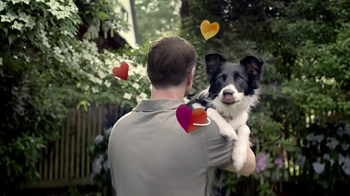 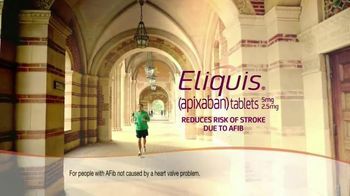 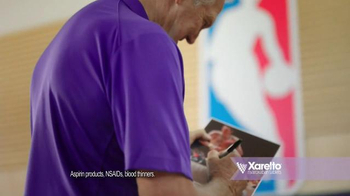 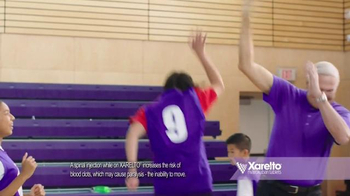 But his love for basketball doesn't mean his Atrial fibrillation (AFib) won't leave him a a high-risk for stroke. 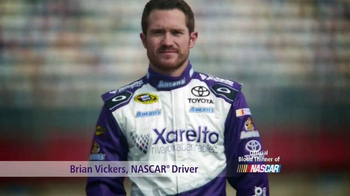 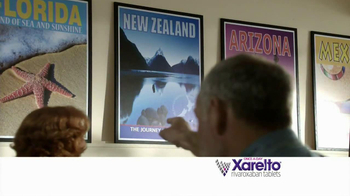 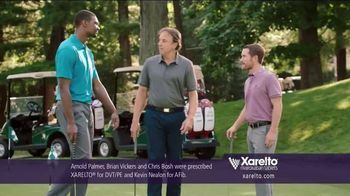 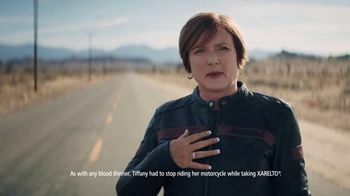 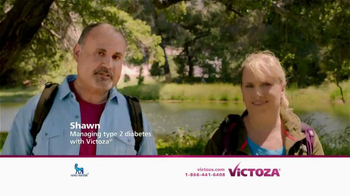 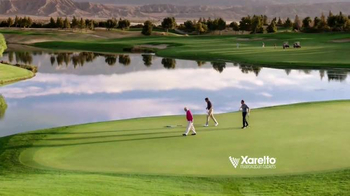 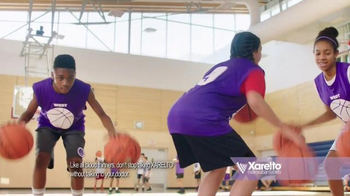 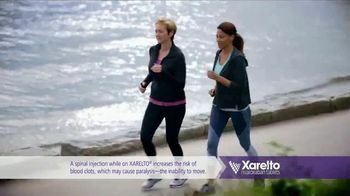 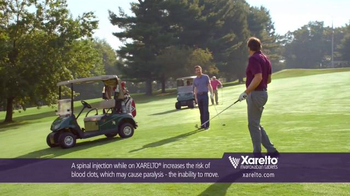 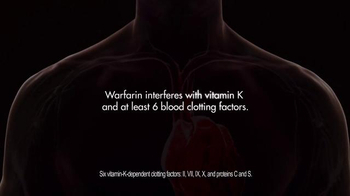 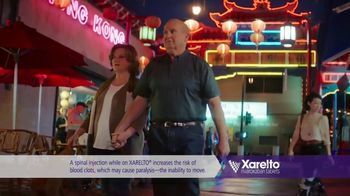 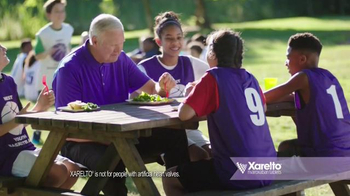 Jerry then heard of Xarelto, a blood thinner that may decrease the risk of stroke with regular, suggested usage.